Amanda Teneriello - Ballet Arts Centre of Winchester, Inc.
Amanda is originally from Hudson, New Hampshire, where she started dancing at the young age of three and grew up on the stage. She received a Bachelors Degree in Musical Theatre with a Dance Minor from Plymouth State University. After Graduating, she began teaching ballet, tap and musical theatre in New York City and danced at Broadway Dance Center. She has performed with ArtsPower National Touring Theatre, Off-Broadway Credits: (Clara) The Nutcracker and The Mouse King, (Jewels) Columbia: The Life and Death of Rospo D. Oro, and numerous regional theaters. In addition, Amanda is a proud member of the SAG-AFTRA Union, where she found a passion for working on TV; Gossip Girl, The Carrie Diaries, Red Oaks Amazon. 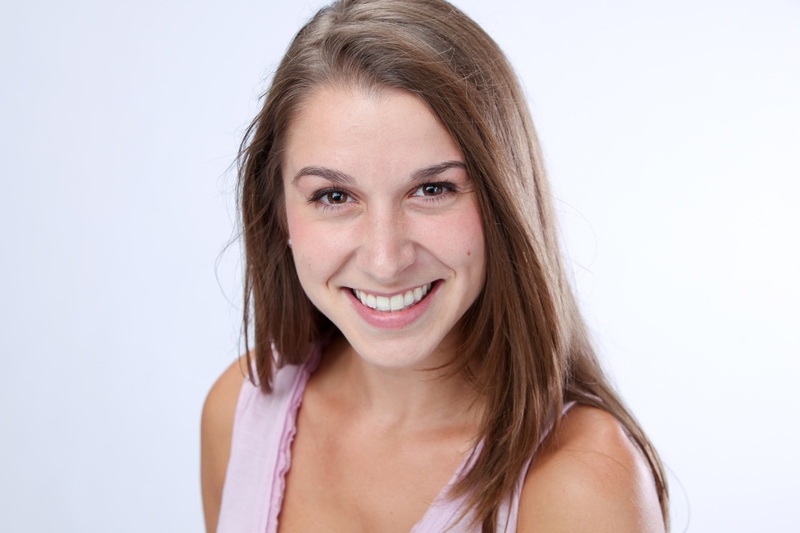 Amanda's passion is working with preschool students and watching them find the joy in movement and dance! Since her recent return to New England, Amanda has been on faculty at The North End Music & Performing Arts Center, The Jeannette Neill Dance Studio and Ballet Arts Center of Winchester. Amanda has been on faculty at BAC since 2016.